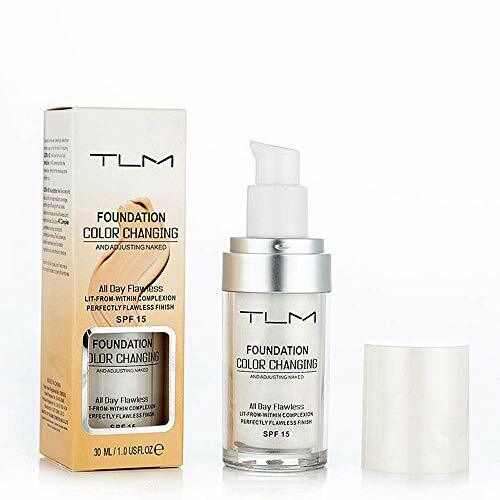 A breakthrough makeup that’s infused with perfectionist antiaging serum technology. 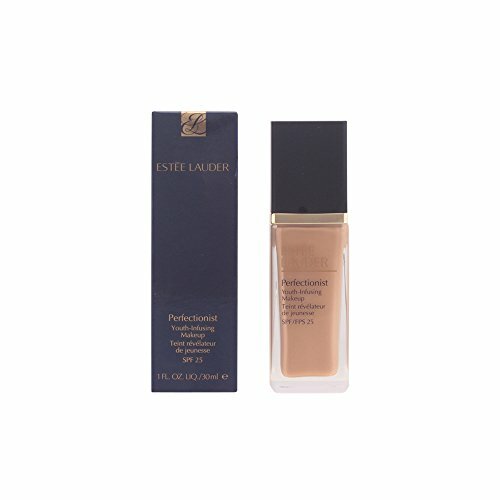 Instantly brighten skin with this innovative formula from estee lauder. 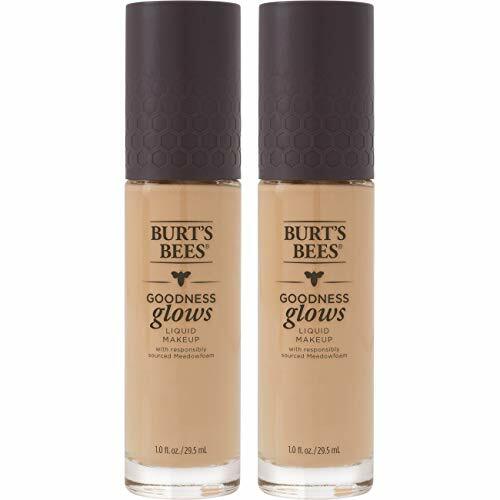 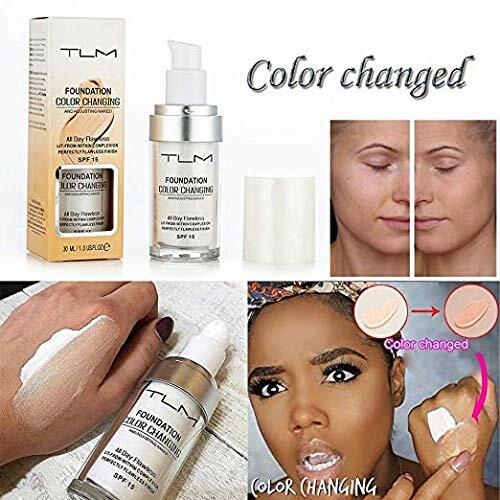 Recommended for all skin types, it reduces the look of lines, nourishes with oil-free hydration, and creates a radiant finish.